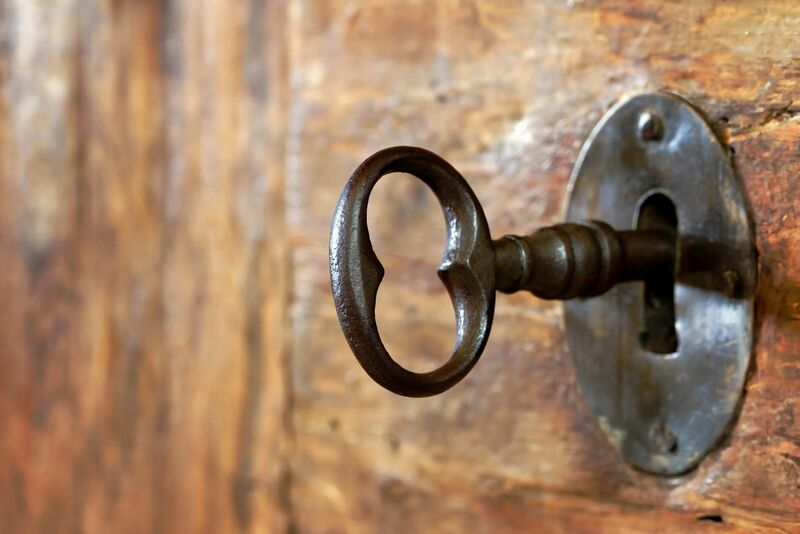 24 hour locksmith means that you may call us at any time. You simply can't surprise us! Our technicians are available at any time of the day including weekends and high holidays. 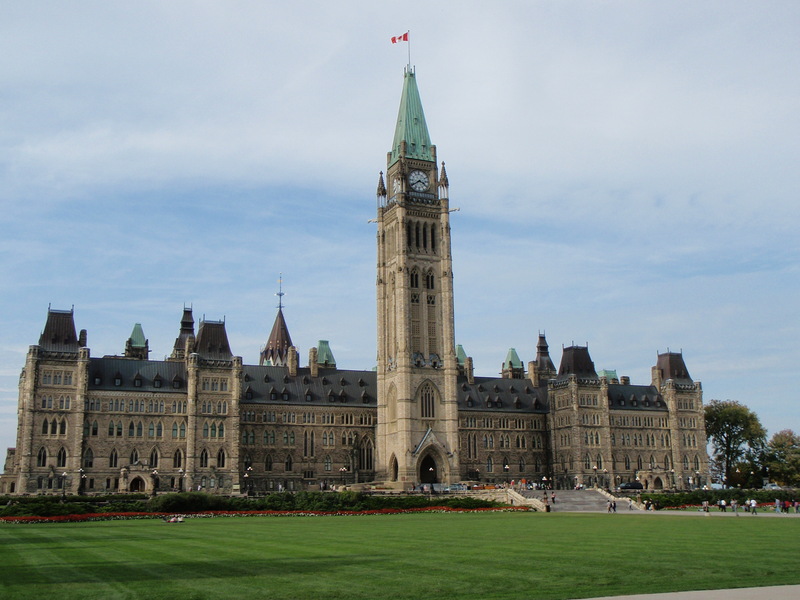 We offer residential locksmith services in all neighborhoods of Ottawa. 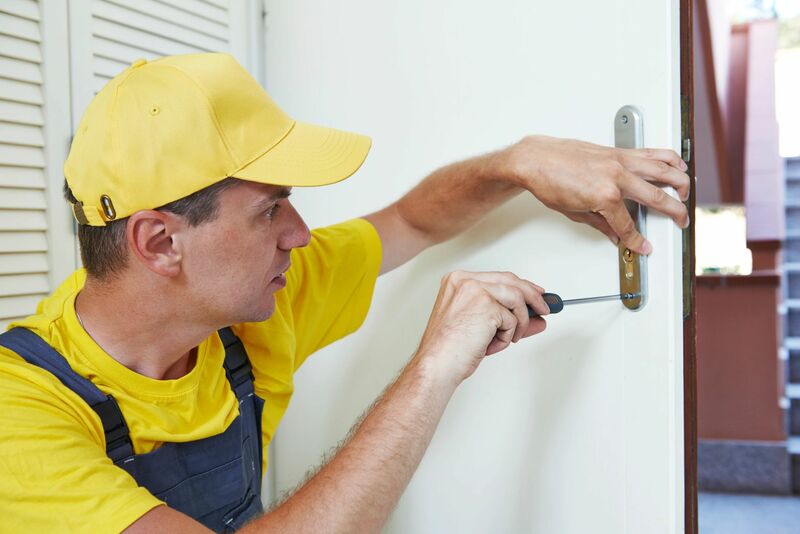 Our locksmiths can install and repair door locks, safes, intercoms and gates for houses, apartments or lofts. 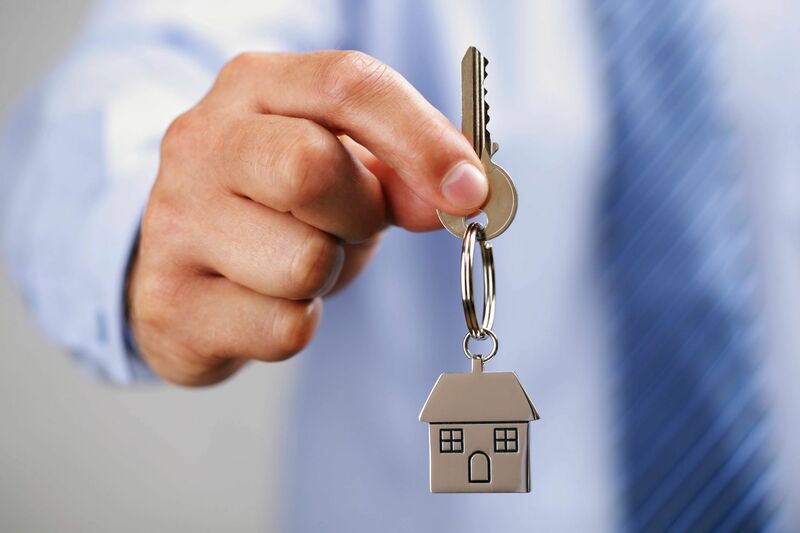 Looking for an efficient and trustworthy locksmith service in Ottawa, Ontario? Your search ends here! You can call us for all kinds of residential, commercial, auto and emergency locksmith services in the beautiful city of Ottawa. We would be happy to be your Ottawa locksmith and provide you with the best possible service in the shortest time possible. Our trained, professional Locksmith are able to do all of the following: install locks, deadbolts, and mechanical or electronic locking devices; modify and/or repair these devices; rekey locks; and produce or program new cards or keys to replace lost items.